Gathering inspiration from grazers across the land. Share your ideas now! We’re putting the “nation” in imagination! 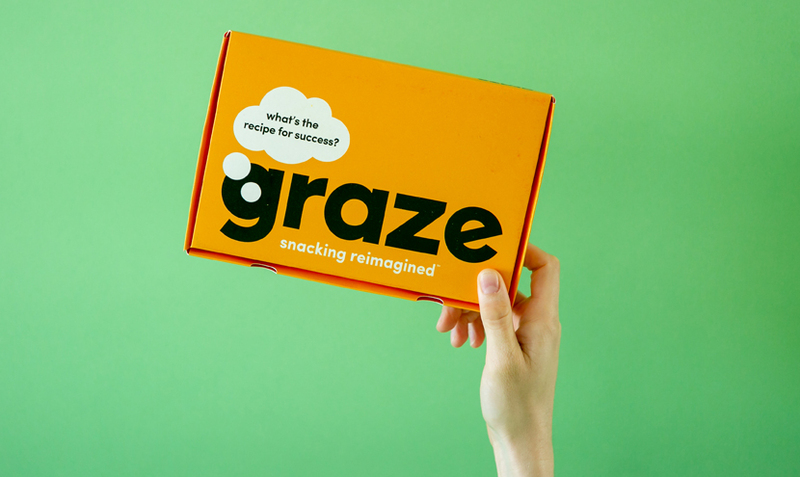 Our creations wouldn’t be the same without the ideas and inspiration we get from grazers all across the land - so don’t be shy, we always want to know what you think! What if there were never too many cooks? 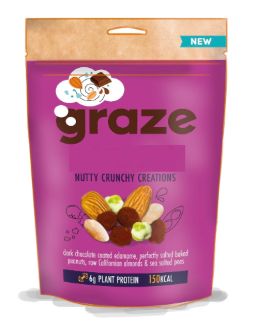 No one loves snacks more than our grazers, so we thought we’d see what new delicious heights you guys could push us to. Each of our taste experts came up with an idea for a new snack, and we put it to you - which one was best?